Music: The unofficial national anthem of Scotland, written by the late Roy Williamson of "The Corries". Click here for the Lyrics. Clan Sinclair was Honored Clan at the 2004 Grandfather Mountain (NC) Highland Games. Click here for photos and a Games report. Is the Chief's name Malcolm Sinclair or Malcolm Caithness or just "Caithness"? Why the confusion? Niven Sinclair article -- Niven is truly an inspiration and has contributed so very much to Clan Sinclair, including the Niven Sinclair Library at Nosshead. Click here for an article published in Ariel, September 20, 2005. Castle Sinclair Girnigoe, Clan Sinclair Trust - The Chief's awesome project is bearing fruit! Columbus? Ha! Prince Henry Sinclair actually set foot on American soil 94 years before the Columbus voyage! He didn't claim to have "discovered" America, since he knew others had set foot on American soil before him. Visit this web site! Here is more information! Two brochures that may be of interest. Read about the 600th celebration in 1998. Prince Henry, Westford Knight, and the Zeno Map - article from Clan Sinclair's Yours Aye, published on the Clan Gunn website. Rosslyn Chapel is a neat web with interesting Sinclair history. Rosslyn Chapel was founded in 1446 by Sir William St. Clair, third and last St. Clair, Prince of Orkney. Visit Orkney's Maeshowe and read about this historic site and the Winter Solstice! Fascinating! Sinclair Girnigoe Castle - History and many, many photos! OK, from the above we know the origin of the Sinclair name, but from *whom* did we descend? Rollo the Viking? Read on! 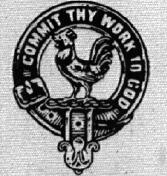 The Sinclair Motto - "Commit Thy Work to God" according to our hereditary Clan Chief, Malcolm Caithness Sinclair, "It is probable that our motto was taken from the Bible and is a quotation from Proverbs 16.3...". From the King James version: "Commit thy works unto the LORD, and thy thoughts shall be established." Sinclair Family Seal - What's with the "chicken"? Are you a Sinclair cousin but with a different last name? Check the listing and if your name is on it join Clan Sinclair! We're a large family! Got a "Sinclair" Question? A list of Frequently asked questions...very well done! Iain Laird's Family History Project gives a personal look at Iain's family and surrounding Caithness, Scotland. This is a very well done site with some photos that you must see! 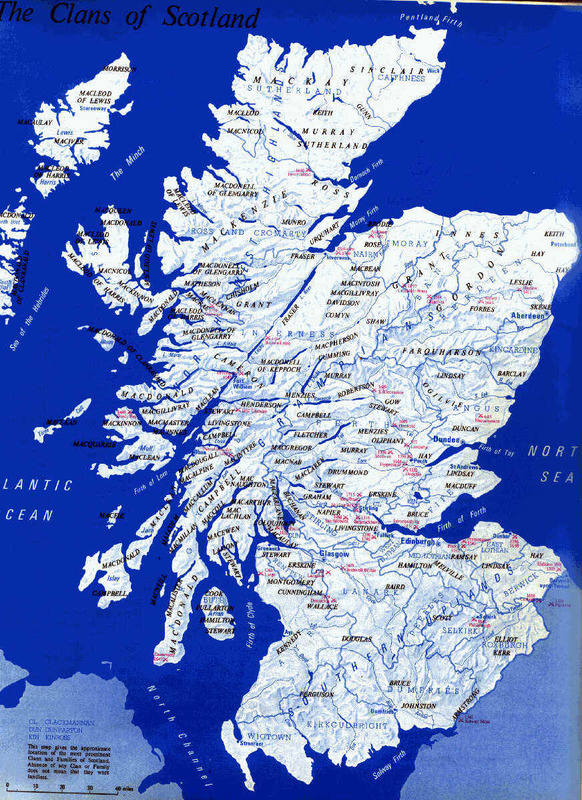 The Origin of The Saltire, Scotland's National Flag, a message with other links. The Caithness Family History Society, another page by webmaster Iain Laird. Caithness Community website has some interesting information re the area. There were some Sinclair links but the link was dead the last time that I checked. Andrew Spratt's prints and narratives of Castles/battles as they may have looked in Medieval Scotland. Excellent works by this very talented and knowledgeable man, hosted on this website! Caithness, the County Castle of Scotland! Castle Mey - "HIDDEN ROOMS & SECRET ORDERS. For the Queen Mother it was her own special place where she felt at peace. For previous occupants, the Castle of Mey appears to have been anything but tranquil. Cryptic chambers, secret societies, cabbalistic orders and hidden passages leading to the shore, are pointing to lifestyles rather at odds with its 20th Century image." Dirlot Castle - "The Sinclairs of Caithness, the Gunns, Cheyne’s, and the Sutherlands, all stemming from Rex Deus bloodlines, had knowledge of sacred geometry and geomancy. The Sinclairs of Caithness built over twenty houses and castles in honour of the Caithness ley lines. Most of these ley lines centre at Dirlot, ..."
What!?! Scotsmen with no Kilt? No Pipes? and worse! August 1, remember it well! Read on about the Act of Proscription and the International Tartan Day (Act and Repeal summary). The links no longer exist. I'll replace when time permits. Did Thomas Jefferson have the Declaration of Arbroath nearby when the Declaration of Independence was written? Click here for a number similar phrases. You may be surprised! Have you ever driven the Sinclair Militor? This vehicle was produced in Springfield Mass from 1911 to 1918 and in Bridgeport Connecticut from 1918 to 1922. King Arthur and the Holy Grail and tons of links! 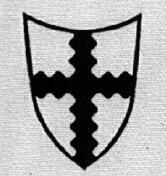 The Knights Templar page is another excellent brief history...worth a read. More Scottish (and other) Folk Songs, etc.